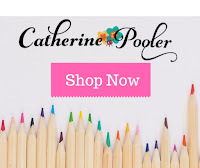 Welcome to Day 3 of the new Catherine Pooler Release, All the Trimmings! All of the products will be available in the store tomorrow October 17th at 9 AM EST and you will be able to see all of the newly released products here. Have you heard that we have THREE new ink colors releasing? YAY!! Here's a peek! Today I have two projects to share with you. Let's start with the tag kit. 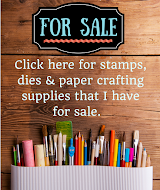 I like to think of ways to use my stamps & dies for more than just cards. And I also love to get my daughter involved with using the products too if I can. I thought that the images in some of the new stamp sets, especially the Holiday Charm Stamp Set, Santa Approved stamp set & the Seasonal Sentiments and Borders Stamp Set, paired with the new Nested Labels dies would make super fun tag kits! The idea of the kits is that you give a child (your children, grandchildren, neighbors, classmates, etc) the kit and they can color their own tags to put on the gifts under the tree. Below are what the kits look like all bundled up. I used the Nested Labels dies to make smaller tags for the packaging. 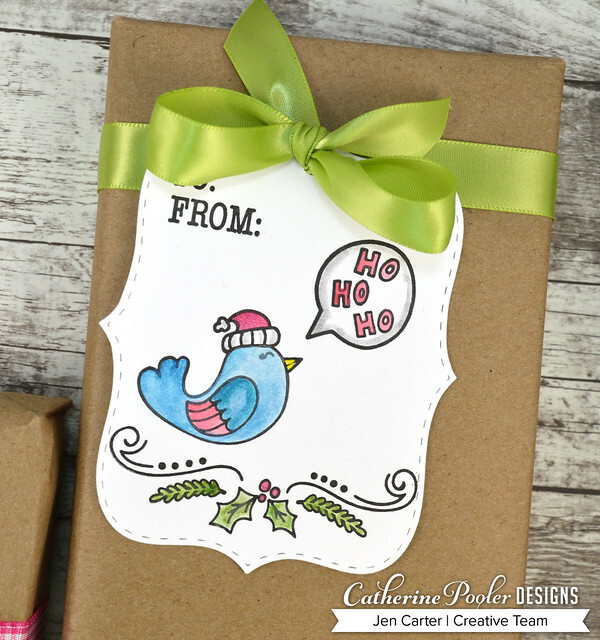 I also used some of the fun new Love, Doves & Poinsettias Patterned Paper to decorate the tags with. The little "Nice List Santa Approved" image is from the Santa Approved Stamp Set (die cut with the coordinating Santa Approved dies) and stamped with the new Samba ink. Each kit contains 6 die cut and pre-stamped tags (make sure to stamp with a water safe ink such as Midnight so that the ink doesn't run when watercolored on) and some sort of coloring medium. I used two different coloring mediums with mine, a kid's watercolor palette and some crayons. You could also do a small set of mini markers as well. In my kit I didn't include any ribbon or twine but you could add that in as well. My daughter had a great time coloring the tags! Here she is in action. Sadie also colored another tag using an image from the Santa Approved stamp set and for this one we put it on a gift bag. Here's another closeup. She did such a good job with that elf I thought and had so much fun with it too! Thank you for sticking with me through all of those photos! 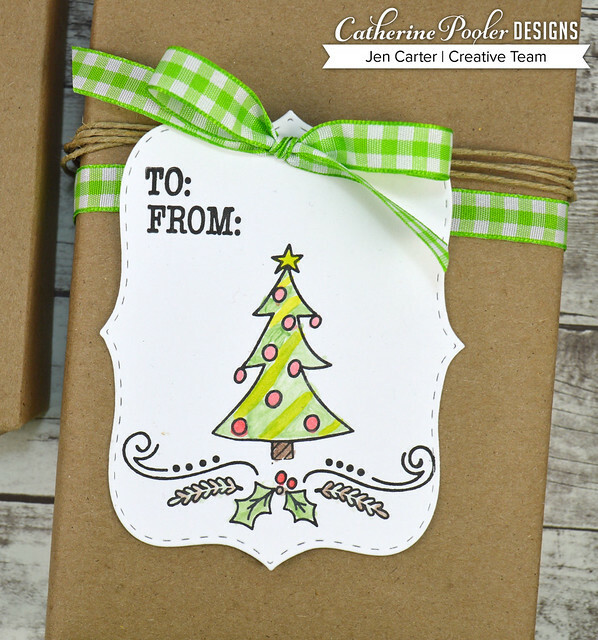 I have one last project to share today and that is a card that I hope you'll like! For this card I embossed the Peace, Love & Doves Background stamp with Wow! Bright White Embossing Powder on Premium White Cardstock. I then used Catherine Pooler ink to watercolor the images. The inks I used are: Samba, Rockin' Red, Tiara, Spruce, Eucalyptus, Green Tea & Twilight. I used a water pen to move the color. For this sentiment panel, I die cut two sizes of the Nested Labels dies with Midnight cardstock and then on the larger one I embossed two of the images from the Seasonal Sentiments & Borders stamp set in Wow! Bright White Embossing Powder. 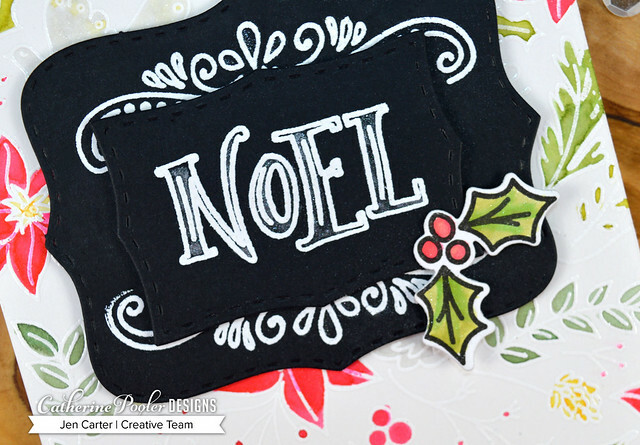 On the smaller one, that I adhered with dimensional tape on top of the larger one, I embossed the Noel sentiment, also from the Seasonal Sentiments & Borders stamp set. I used a glitter pen to color inside the Noel and the swirls. 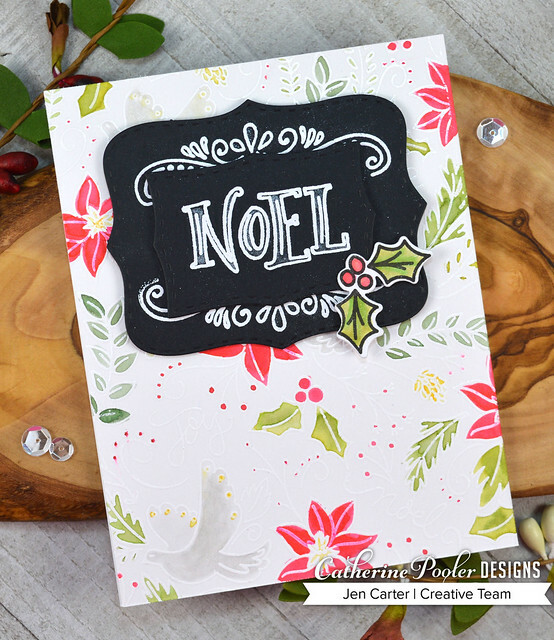 I stamped the holly from the Holiday Charm stamp set and colored it in with my inks as well. I love watercoloring when the images have been embossed because the water pools slightly and gives a natural highlight to the images. 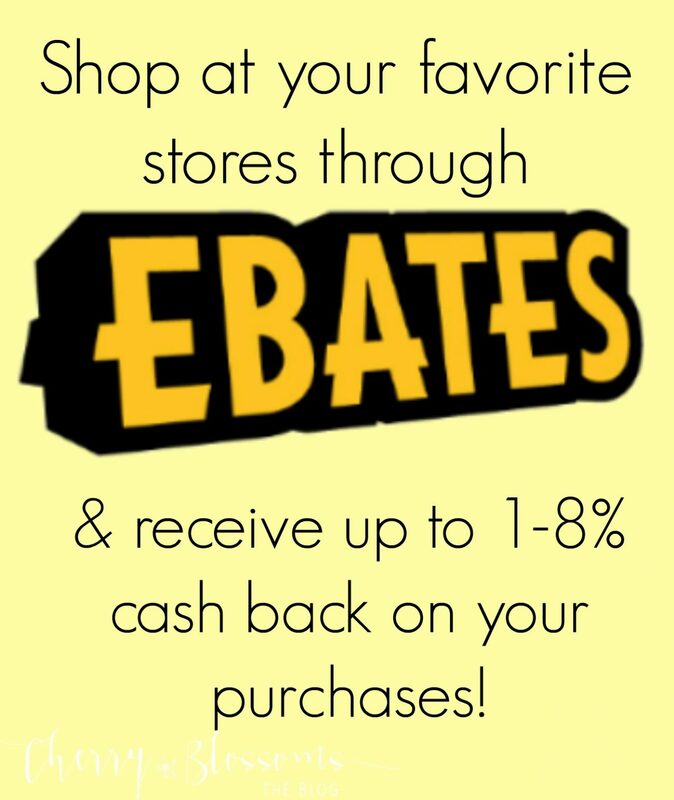 Leave a comment on my blog for your chance to win! 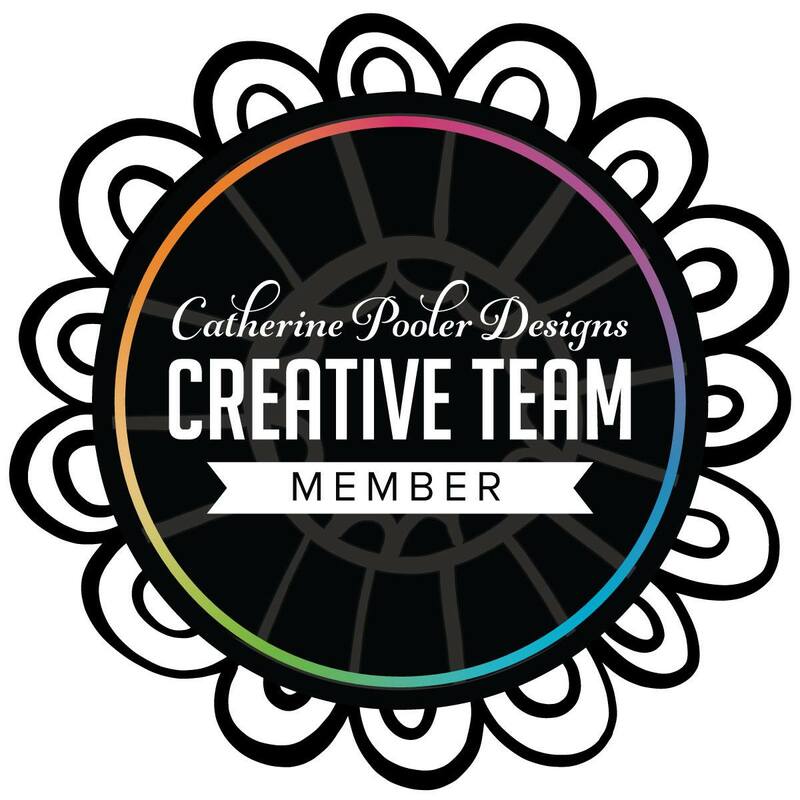 We’ll randomly choose a winner from a design team member's blog to win a $25 gift certificate to the Catherine Pooler shop! Winners will be announced on Catherine's blog. New products are linked below but the links will not be live and product will not be available until 9 AM EST on Wednesday, October 17th. Jen you are always so inventive! Love these! 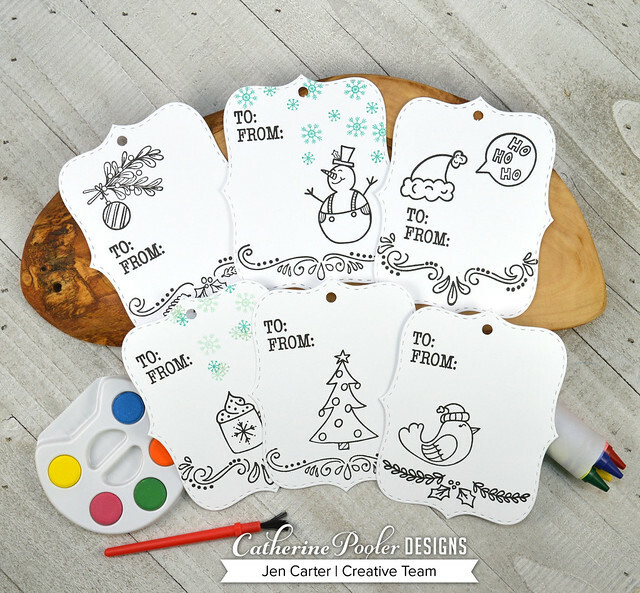 Color your own gift tags - what a great idea!! I love it. I also love that background and how you can color some, or all or none and it is still gorgeous!! That tag idea is brilliant! And I LOVE your coloring on the card - so very pretty! I too, think your tag idea is amazing. Just brilliant. A great little gift. l never even thought of using the Nested Labels Dies for tags. How clever is that?!! 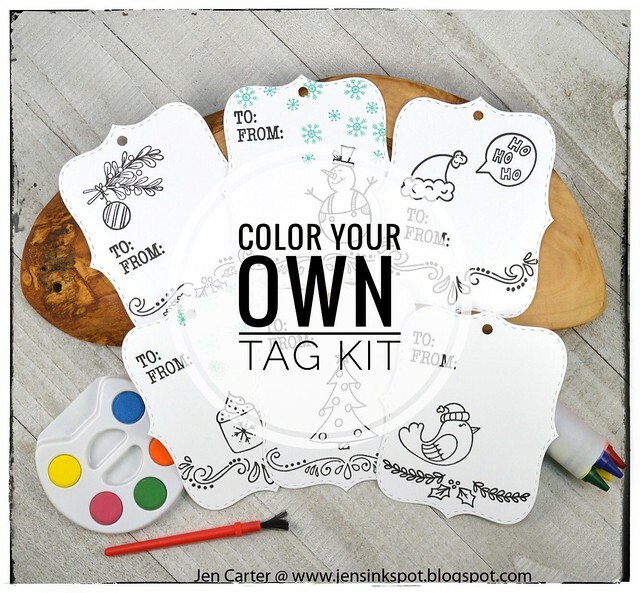 What a cute idea to gift a tag set to color! I only have one young niece left and she would love this! Your daughter did a beautiful job (ok, so did you! lol). Very pretty, everything. Wow! Colour your own tags is a wonderful idea for sharing with kids and grandkids. All the tags are so cute and love your cards. Wow! Thank you for sharing with all of us. Jen, you are so creative. What a great idea to make a kit for kids to color their own tags. The tags are adorable. Thanks for sharing. I love the tags, that’s a great idea! 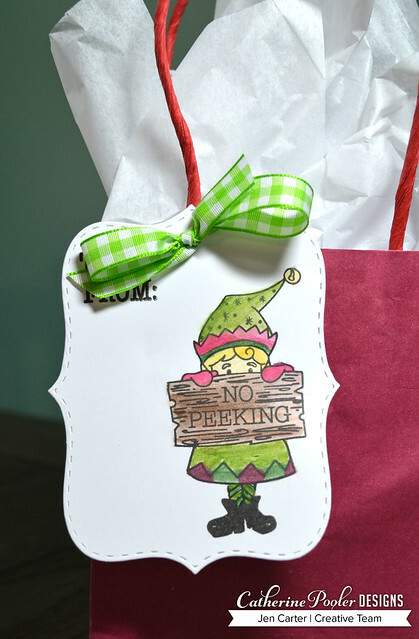 Adorable tags and great idea! 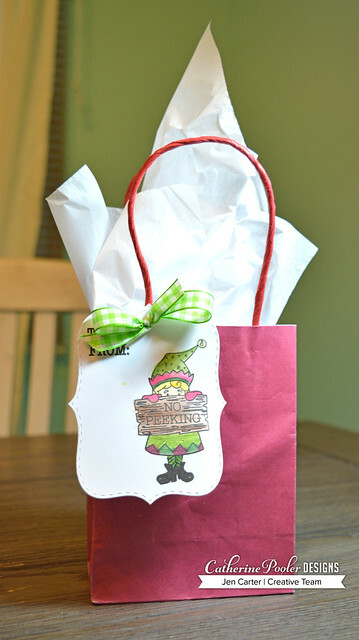 The gift tag coloring activity is a great idea and think of all the calories I'll save over making cookies. Such great cards and tags! What a wonderful idea about the tag kits! I'm looking forward to the patterned papers and flourish background stamp the most! 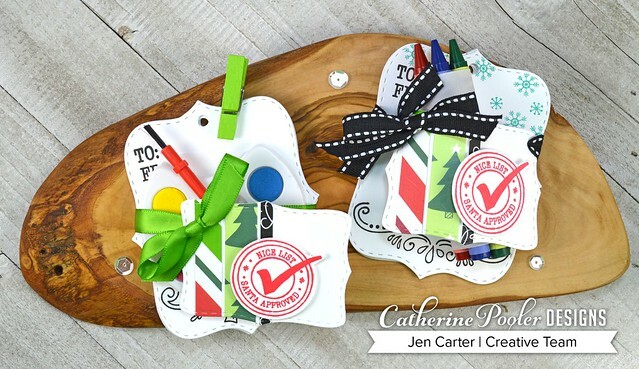 Tremendously fabulous idea of gift tag kits! Love it, as would any child you give it to. Very pretty card also. TFS. Wow, wow, wow. What a wonderful idea. This would be really fun to have at a child’s Christmas party. Thanks so much for this awesome inspiration. Your daughter is adorable. Great idea getting the younger generation involved with giving from the heart. The tags are all adorable. Adorable tag kits, what a fabulous idea. Your daughter did a fantastic job coloring them! Beautiful card! I love the bold black frames against your stunning background. Now, you are really thinking out of the gift box. Simply gorgeous. Wow. I love the idea of a tag coloring kit. What a great idea! What a great post. I will definitely make some of these tag kits. Thank for sharing this with us. Wonderful projects. My granddaughter loves to craft with me and she would be thrilled to color those tags. What a fun idea--color the tags! What a wonderful idea of making the tags to “color your own”. I know my granddaughter would love that. 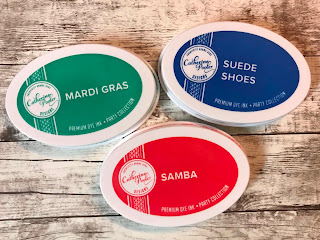 These are wonderful ideas on using this new release. Thank you. Those tags are wonderful and so fun! Great use of the background! Thanks for sharing your creativity! The set of gift tags is such a great idea! Your card turned out beautiful. 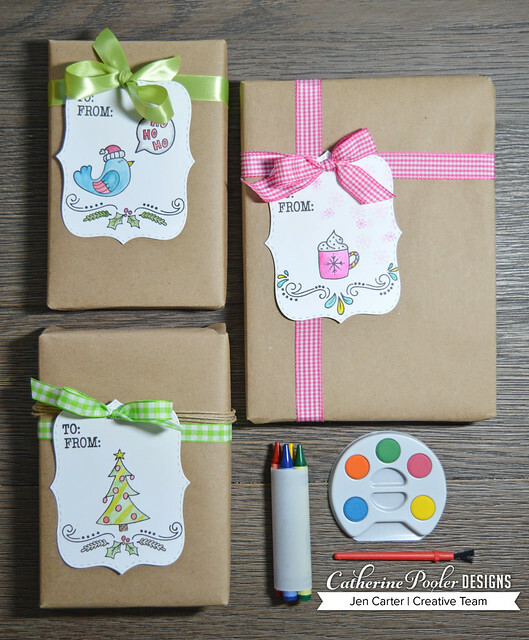 What a great idea to make and color your own gift tags. Your card is beautiful. Great kit for the kids! Super idea. Awesome tags and card! 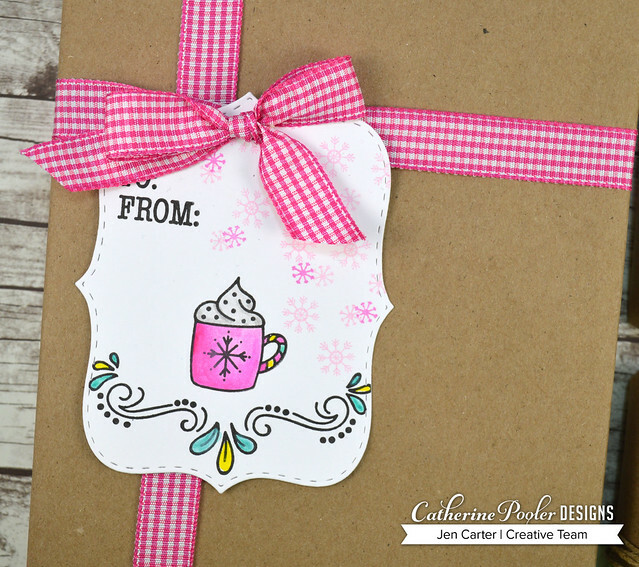 I love the set of label dies and the fun holiday icon stamps! How fun! Such a cool idea! (and the kit) for their kids. Lovely card & beautiful tags! Thank you for sharing! I like your clever tag kit idea and your card is pretty.